The National Human Rights Commission (NHRC) has been often described as a paper tiger, unable to protect ordinary citizens from human rights violations, committed at times by the state machinery. In one such case, the NHRC, disillusioned by its helplessness in bringing justice in the alleged extrajudicial killings of 1,528 persons in Manipur, had last year referred to itself as a “toothless tiger” before the Supreme Court. 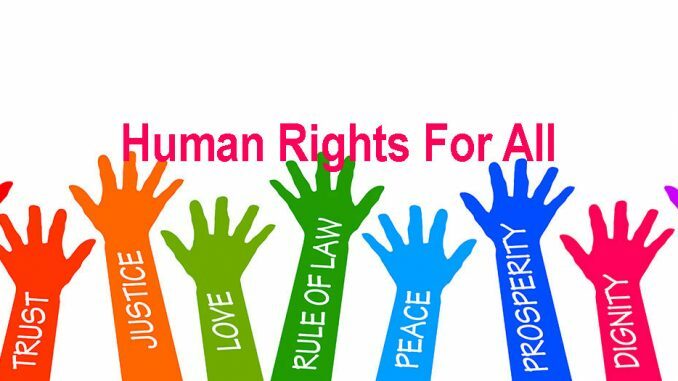 On April 4, the Union Cabinet approved the Protection of Human Rights (Amendments) Bill, 2018, in order to protect and promote better human rights in India. The Bill intends to give the NHRC teeth as well as claws to act against human rights violations. The Bill makes many proposals. One is to ensure that the NHRC is more inclusive. For this, the Bill proposes to include one member of the National Commission for Protection of Child Rights within its fold as a deemed member as well as a woman member. It proposes to enlarge the scope of eligibility and selection of the Chairperson of the NHRC as well as of State Human Rights Commissions. It also proposes to incorporate a mechanism to look into cases of human rights violations in Union Territories. Further, it proposes to amend the term of office of the Chairperson and members of the NHRC and the State Human Rights Commissions to ensure that it is in consonance with the terms of the Chairpersons and members of other commissions. The Amendment Bill seeks to strengthen human rights institutions so that they can discharge their roles and responsibilities effectively. Moreover, the amended Act will be in sync with the agreed global standards and benchmarks on ensuring rights relating to life, liberty, equality and dignity of individuals in the country. The amendment to the Protection of Human Rights Act, 1993 will make the NHRC and State Human Rights Commissions more compliant with the Paris Principle “concerning its autonomy, independence, pluralism and wide-ranging functions in order to effectively protect and promote human rights”.